So my cousin decided to put her crazy pants on and participate in a Polar Plunge... in the middle of winter... in Illinois. Like I said, crazy pants. I'm already imagining her girls' giggles as she runs into that freezing water! What's the point of that, you ask? She's collecting donations to support the more than 21,000 athletes with intellectual disabilities and more than 11,000 young athletes ages 2-7 of Special Olympics Illinois. Donations help provide athletes with intellectual disabilities the chance to participate in year-round sports training and competition. The Special Olympics are near and dear to my heart because sports (ahem, swimming!) played such an important role in my life, especially as a youth. Everyone deserves the chance to compete! You can check out more details and donate on Cari's Firstgiving page. I've already made my donation, now its your turn! Even ONE DOLLAR can go a long way if you can spare it! How are you giving this month? 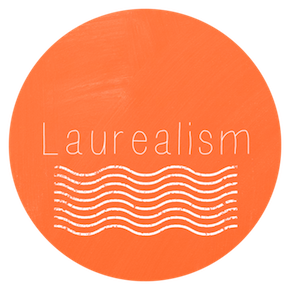 Giving Tuesday has become a monthly series here on Laurealism, inspired by #GivingTuesday. If you have a fundraising event or cause that you'd like to see featured please contact me at laurealism at gmail dot com.